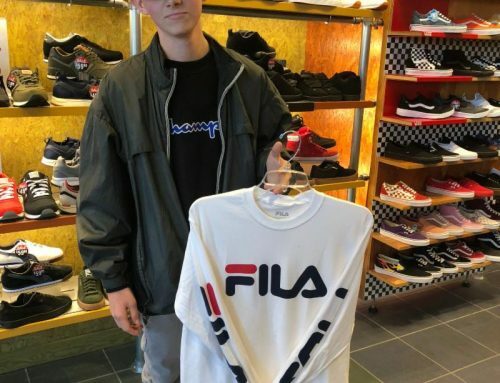 Kijana, 18, Kijana meets his Hero!!!! 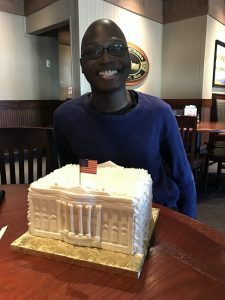 Our dreamer Kijana is a very unique young man, a self-proclaimed presidential history buff that loves to share his wealth of knowledge with others and braces the unimaginable. 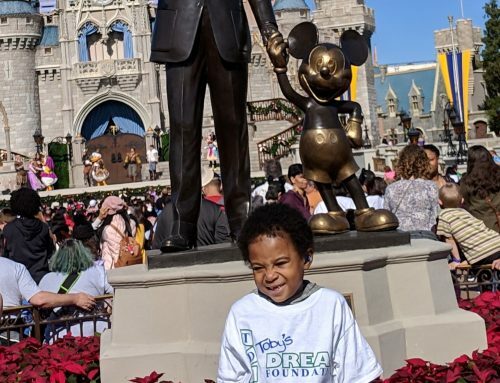 So, naturally when we discussed Kijana’s dream with him we expected him to say he wanted to go to Washington DC and take in all of the history he loves so much. We got quite a shock when he said he wanted to meet WWE professional wrestler Triple H!! Kijana said he wanted to meet Triple H “because all of his heroes, such as George Washington, are dead, he wanted to meet his only living hero”. Kijana started out his dream of a lifetime by waiting patiently at the front door at 4:30 am to be picked up and taken to the airport where he experienced his first time on an airplane! 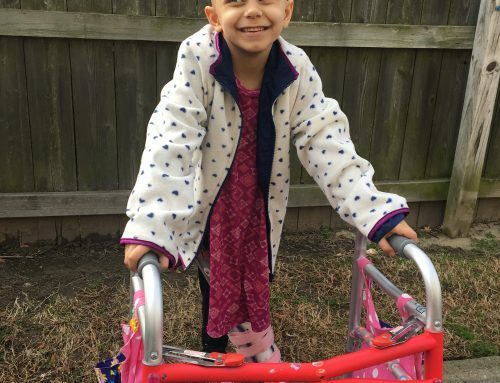 Kijana received special treatment when he boarded his Southwest flight out of Norfolk. He was able to go into the cockpit and sit in the captain’s chair. Kijana later informed us that “not just anyone gets to do that, you know”. 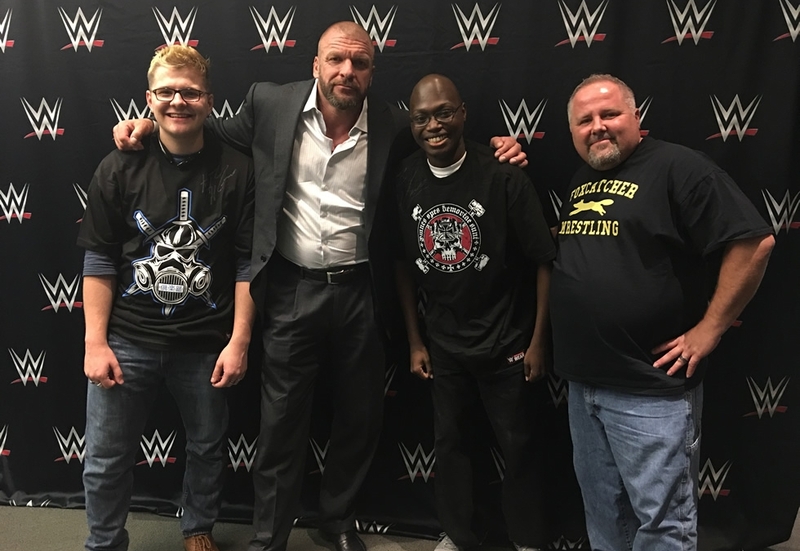 Kijana said “he felt the most amazing he ever felt in his entire life” as he described his dream to sit ringside at Monday Night Raw and meet his hero Triple H. Kijana was thrilled to meet a celebrity of that caliber. Kijana said “Triple H is the nicest guy. 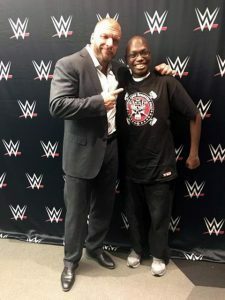 On TV, he is so intense, in real life he is so nice.” Of all the things that Kijana wanted autographed, his favorite was a picture that he had drawn of the Triple H logo and took with him to show Triple H.
In reflecting on his dream experience Kijana said “now I know what the President feels like”! 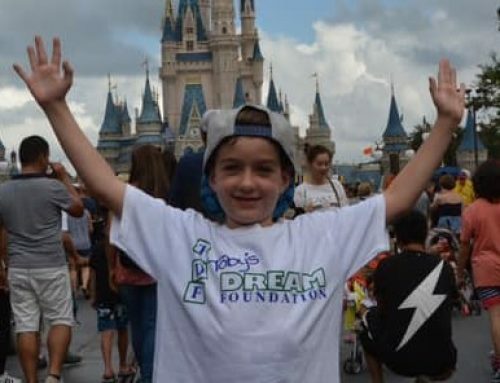 Toby’s Dream Foundation’s mission is to make every single one of our dreamers feel something they have never felt before. 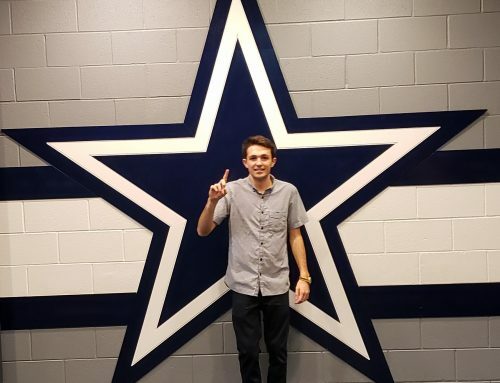 This dream was perfect for this incredible young man.